I am compiling, for my U.K editor, an encyclopedia of all the river gunboats of the world since 1826 up to the present time. I have been fascinated by river gunboats ever since I saw the films Khartoum and The Sand Pebbles. 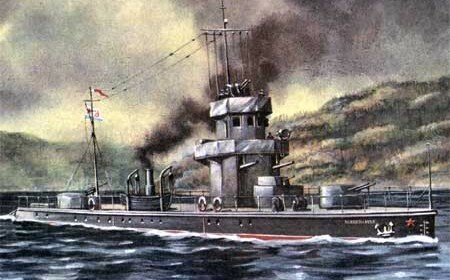 River gunboats were, and still today are, capable of projecting power considerable distances inland from the nearest coast line, to be used both as instruments of colonial expansion and as a primary means of territorial defence.